Randolph is President of esVolta. He has over twenty years’ experience identifying, creating and scaling strategic growth initiatives in the energy business. 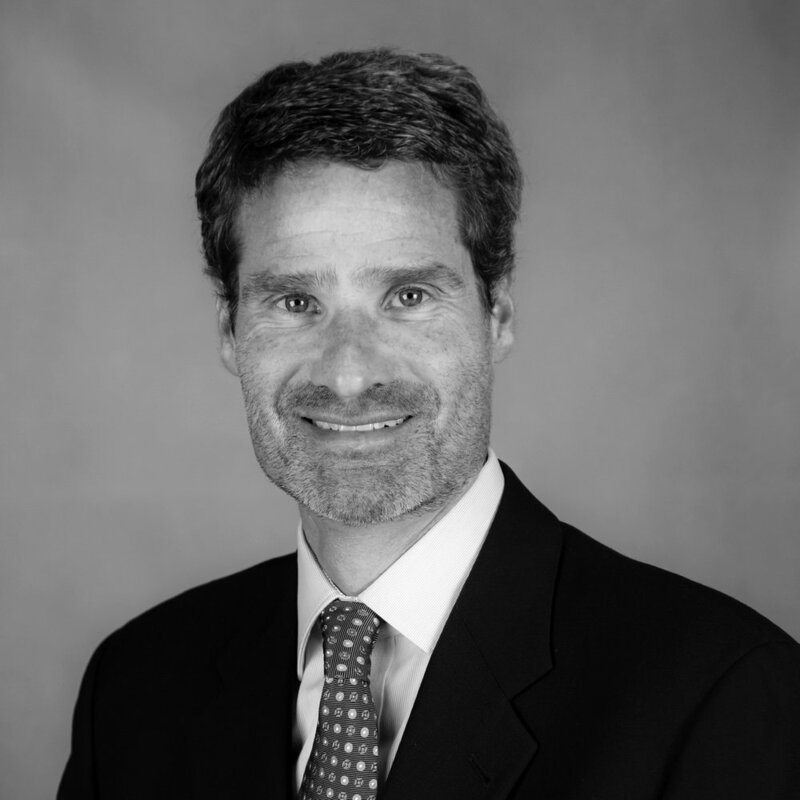 Prior to founding esVolta, Randolph served as President of Salt Creek Energy Advisors which provided energy clients with services including strategy consulting, transaction diligence and execution, project development, and economic analysis. Randolph was previously VP of Development for NRG Energy, where he led utility-scale wind and solar development and directed a new platform to develop renewable energy-led microgrids. He also served as VP Development for Edison Mission Energy, where he positioned that company among the largest wind owner/operators in the United States. Randolph has a Master’s of Science in Management from the Sloan School of Management at Massachusetts Institute of Technology, and a Bachelor of Arts from University of Virginia. Krish Koomar is the CFO of esVolta. He oversees overall corporate strategy and all financial aspects of the company as well as manages shareholder relationships & reporting. Krish has 20+ years of treasury and finance experience in the renewable energy and conventional power sectors. He brings significant transactional experience having closed energy transactions exceeding $10 billion in the U.S and internationally. Prior to joining esVolta, Krish headed finance and treasury departments at three major independent power companies (NRG Energy, Edison Mission Energy, and InterGen) for the last 18 years, where he was responsible for capital raising, project valuation and structuring, treasury operations, audit/compliance and transaction management. He also served as an energy banker at WestLB where he originated and structured energy project finance transactions. Early in his career, Krish also had financial structuring roles at Shell Trading and The Williams Companies. Krish graduated with a distinguished MBA student award for Academic Excellence from University of South Carolina, Columbia. He also has a Masters and Undergraduate degree in Commerce from University of Madras, India. Rishad leads project development for esVolta. He has over ten years’ experience developing and financing utility-scale renewable energy projects. Prior to esVolta, Rishad was a Principal at Sierra Renewable Power, where he provided project development, power marketing, and M&A advisory services to developers and investors involved in energy storage, solar, and wind. Rishad previously served as VP of Business Development for Lightbeam Electric, Director of Western Region Development at Lincoln Renewable Energy, and Director of Power Marketing and M&A at Acciona Energy. Rishad has been involved in development, acquisition, or financing of over 2 GW of wind and solar projects. Rishad received his BA and MBA from Cornell University. As Director of Asset Management for esVolta, Lizette manages and optimizes the company’s energy storage assets to ensure the highest level of performance and efficiency. She has over fifteen years of experience in the energy industry. 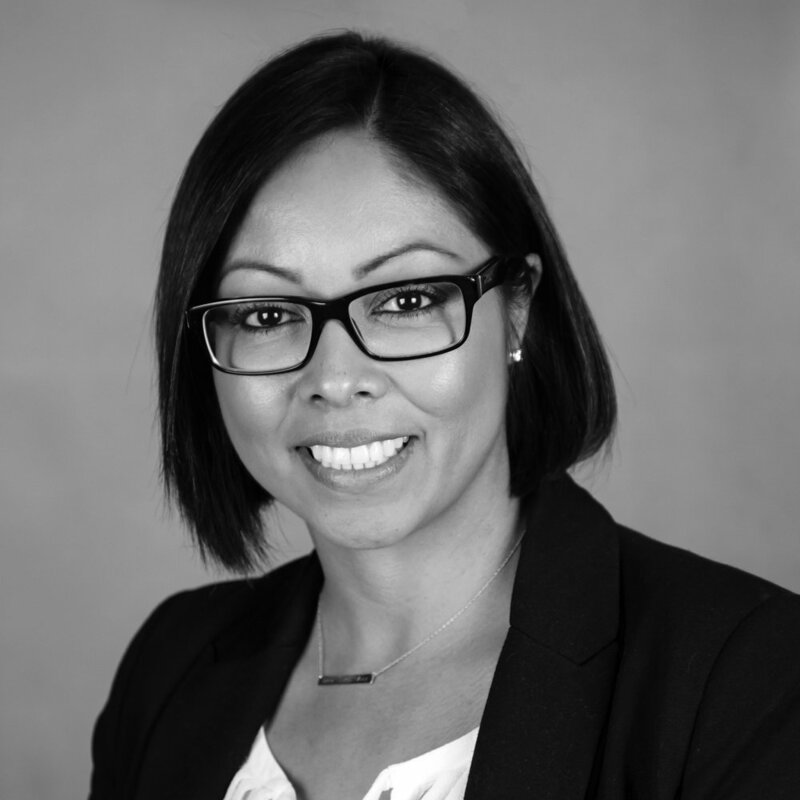 Prior to esVolta, Lizette was a Senior Energy Contracts/Trading Specialist at Southern California Edison, one of the country’s largest investor-owned utilities and a leading procurer of renewable generation and energy storage. At SCE, she originated and negotiated innovative structured transactions and power purchase agreements for various energy products, including: renewable and alternative energy, conventional power, capacity and resource adequacy, energy storage, greenhouse gas emissions products, transmission, and natural gas. In a prior role, Lizette managed a complex portfolio of 50+ renewable power, conventional power, combined heat and power, and broker agreements totaling over 3,000 MWs. Prior to that, she was responsible for SCE’s annual regulatory cost recovery proceedings, contributing to approximately $4 billion dollars in procurement costs each year. Lizette holds a degree in Business from the University of Southern California. James is responsible for management and execution of construction activities for esVolta’s energy storage projects. James has worked in the electric utility industry for twenty years, with 12 years in renewable energy; including wind, solar, and now energy storage and ancillary services. 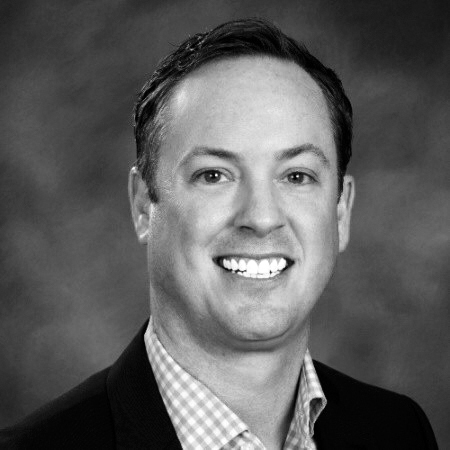 James’s roles have included: engineering, procurement, construction, and operations, with a heavy focus on project scoping, budgeting, project IRR/NPV optimization, EPC selection, contract negotiation, and program management. James was most recently VP of Procurement at Tradewind Energy and formulated all technical aspects during early to mid-stage development of 4+ GW of greenfield solar projects in 23 states. Prior to that, James oversaw engineering, construction and operations of Element Power’s wind portfolio culminating in the successful company sale to Capital Power. James also led capital project estimating of U.S. and Canadian wind portfolios for Iberdrola Renewables (now Avangrid) and PPM Energy, where annual investments exceeded $2.5 billion. Prior to joining PPM Energy, James was at PacifiCorp, where he established a resource management group responsible for strategically contracting distribution line work in the six state region, managed the capital budgeting department including estimating the cost of all interconnection applications, main grid, local transmission and substation projects, and co-led the Quantum Leap Program office; a $200 million investment in the electrical infrastructure of the Wasatch Front. James holds a bachelor’s degree from Oregon State University in Construction Engineering Management. Stephan leads engineering for esVolta, contributing to design and development of new projects as well as optimization of operating assets. He is an electrical engineer with a power/utility and smart grid focus. Prior to esVolta, Stephan served as Director of Applications Engineering at Powin Energy, partnering with utilities, C&I's, developers, and any other forward thinkers in need of smart grid-scale storage solutions. Williams previously worked as a director with Smart Grid Northwest, catalyzing smart grid education, implementations, and installations in the Pacific Northwest; a contract utility designer and engineer for public utility districts and co-ops; a manufacturer's representative for power products; and as an underground standards and smart grid engineer for PacifiCorp. Stephan holds a BS degree in electrical engineering from Portland State University and a BA from University of Louisiana Lafayette. Phil joined esVolta as Director of Development, where he will be responsible for originating and developing new greenfield energy storage projects. Prior to joining esVolta, Phil served as a developer for AES Corporation, where he focused on developing utility-scale battery energy storage systems, including for major utility customers. Prior to his work as a battery developer, Phil worked for AES’ Southland Engineering group, providing the Southland thermal plants (4 GW in total) with technical and commercial support. Before joining AES, Phil worked as a Project Manager for Edison Mission Energy and oversaw the construction of utility scale wind energy projects. Phil has been working in the energy industry for 15 years on thermal, renewable, and energy storage projects in a variety of development, project management, and engineering roles. He holds a Bachelor of Science in Mechanical Engineering from Arizona State University and a Masters in Business Administration from the University of California, Irvine.